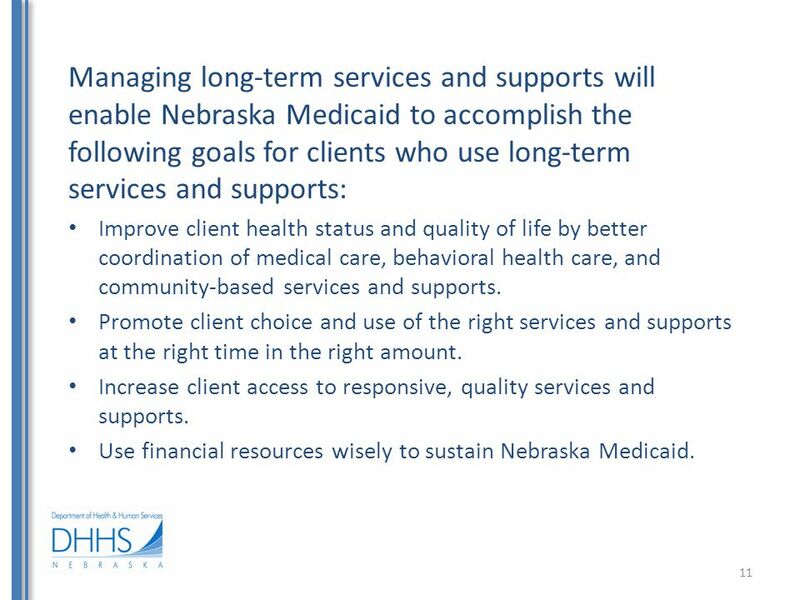 Medicaid Division of Medicaid and Long-Term Care Department of Health and Human Services Managed Long-Term Services and Supports 1. 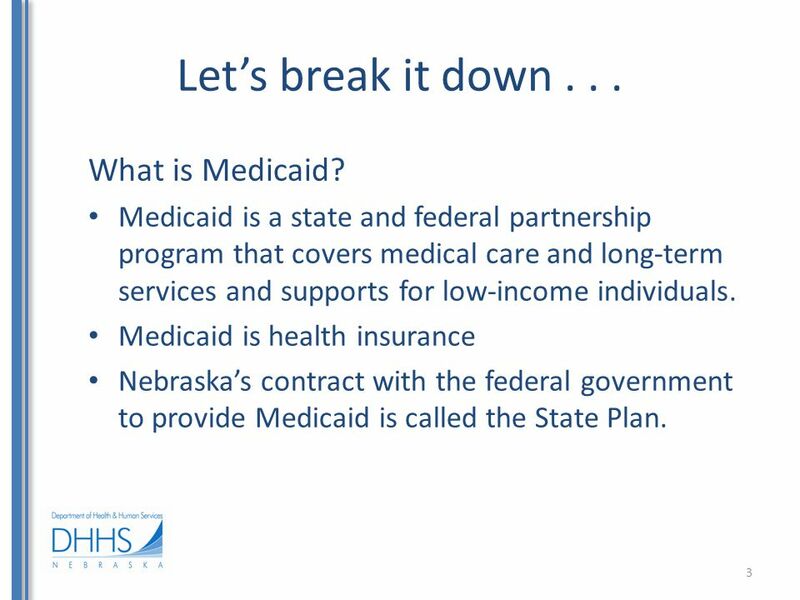 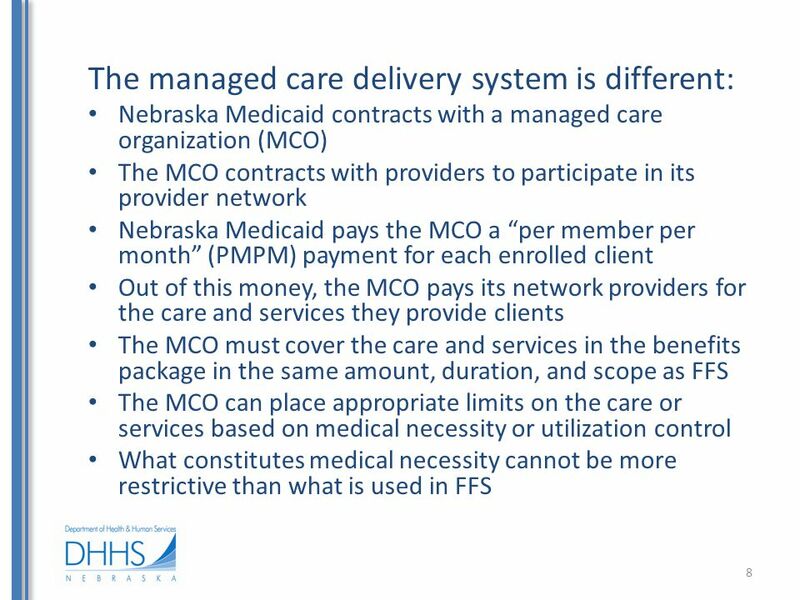 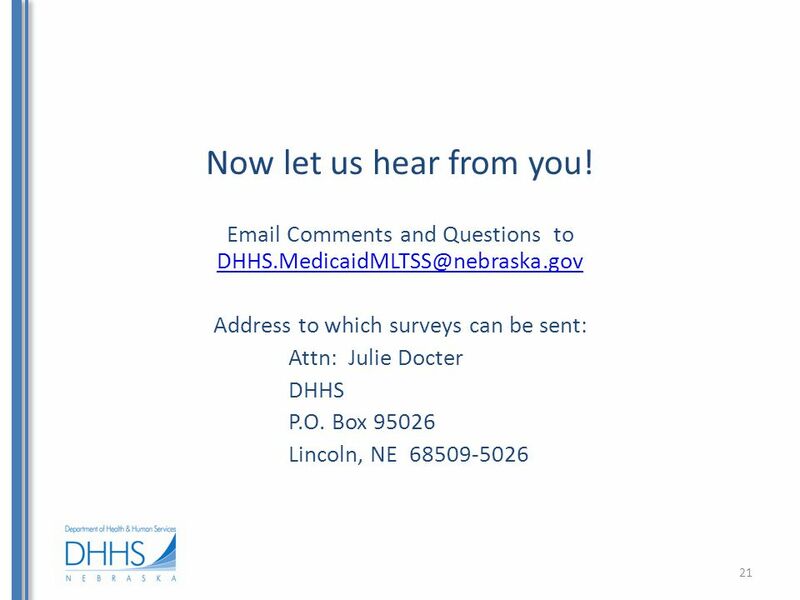 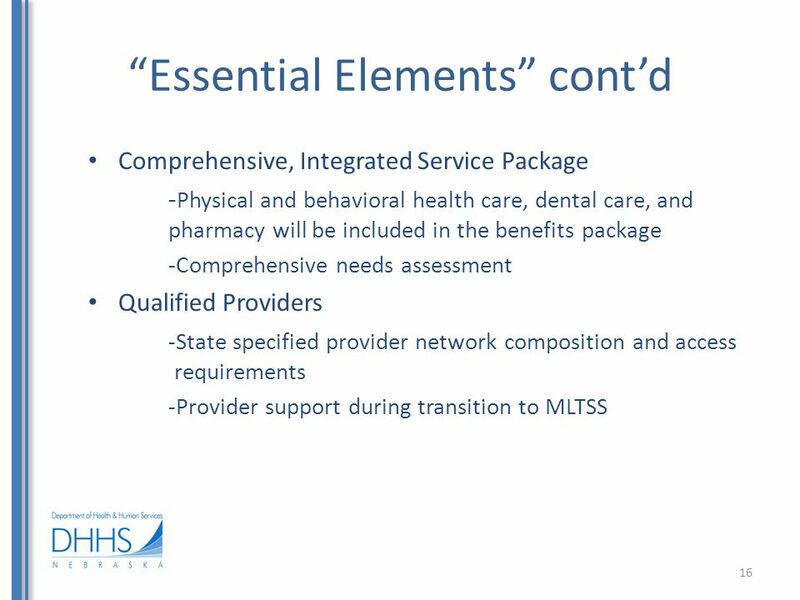 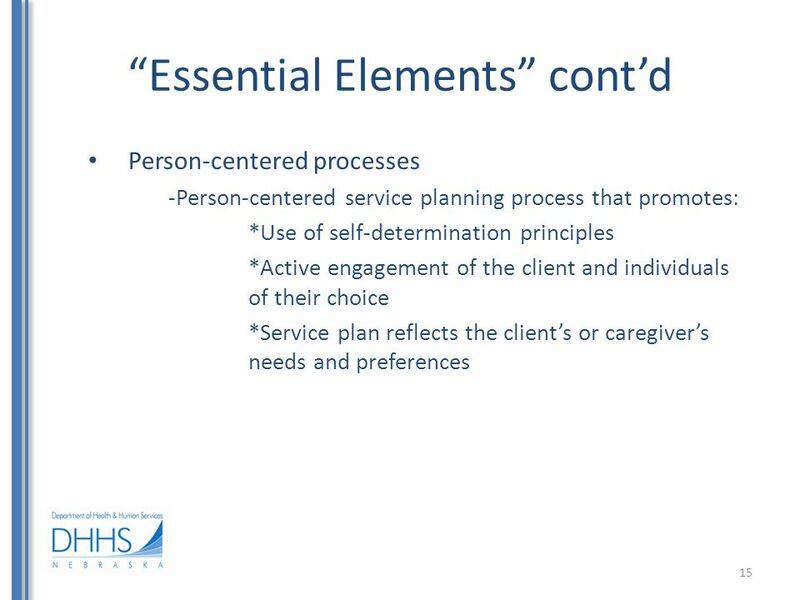 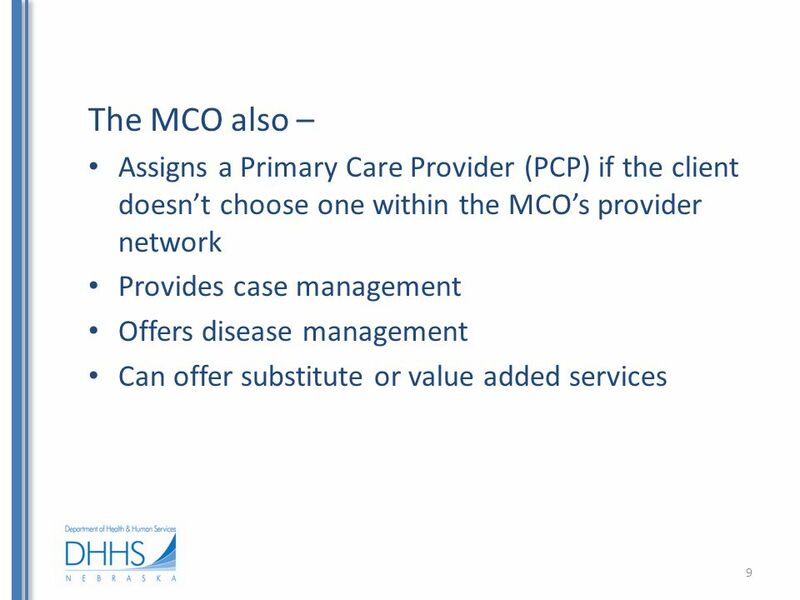 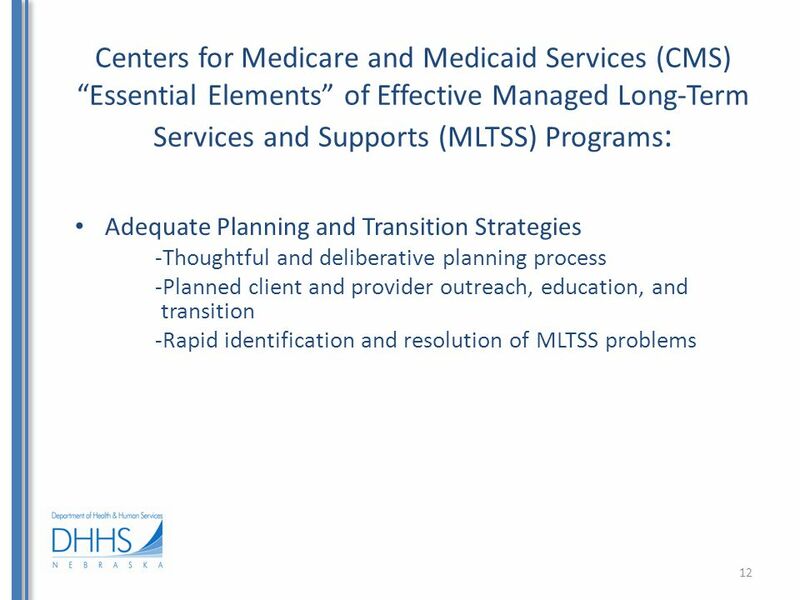 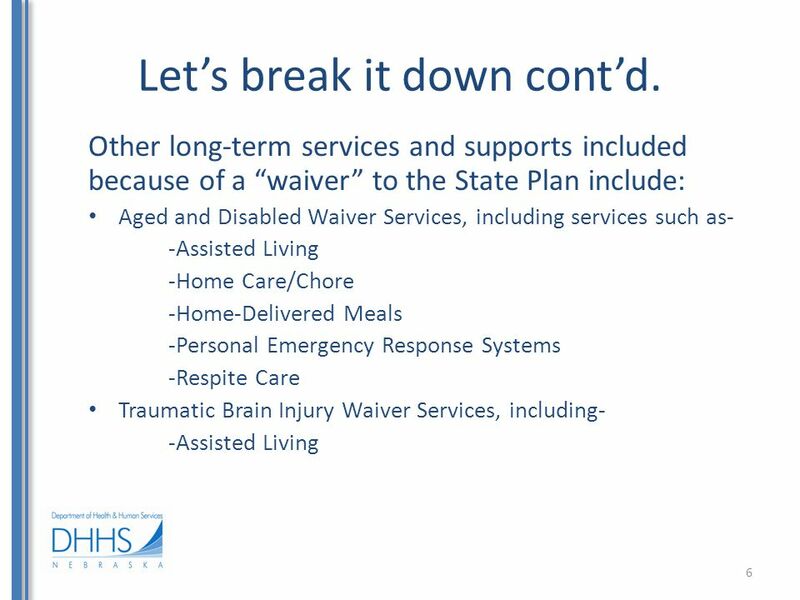 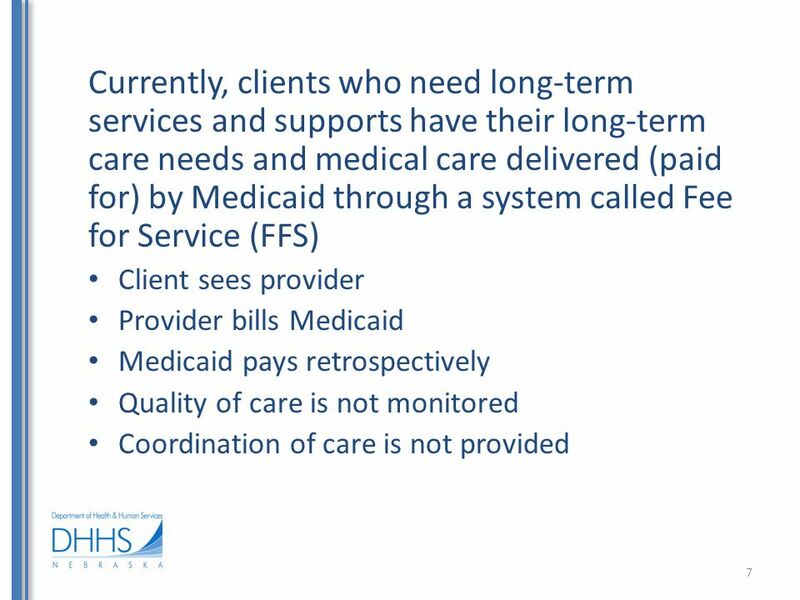 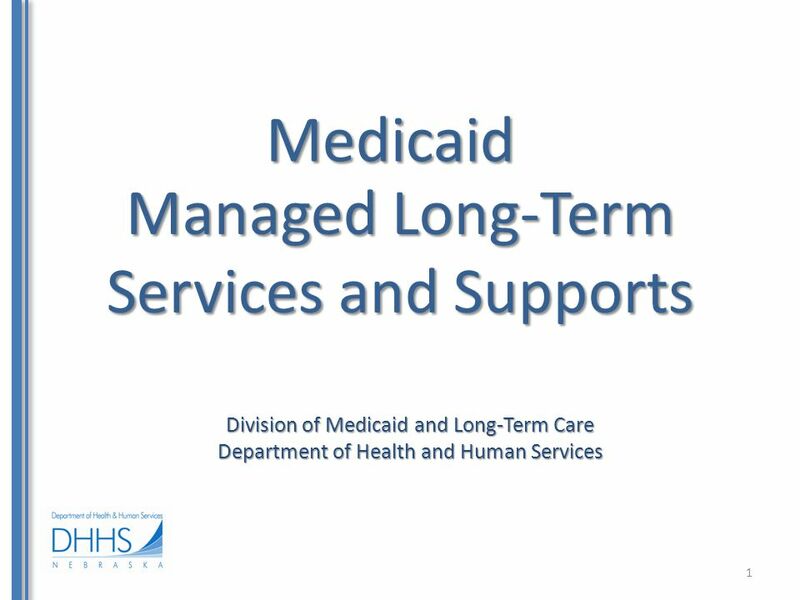 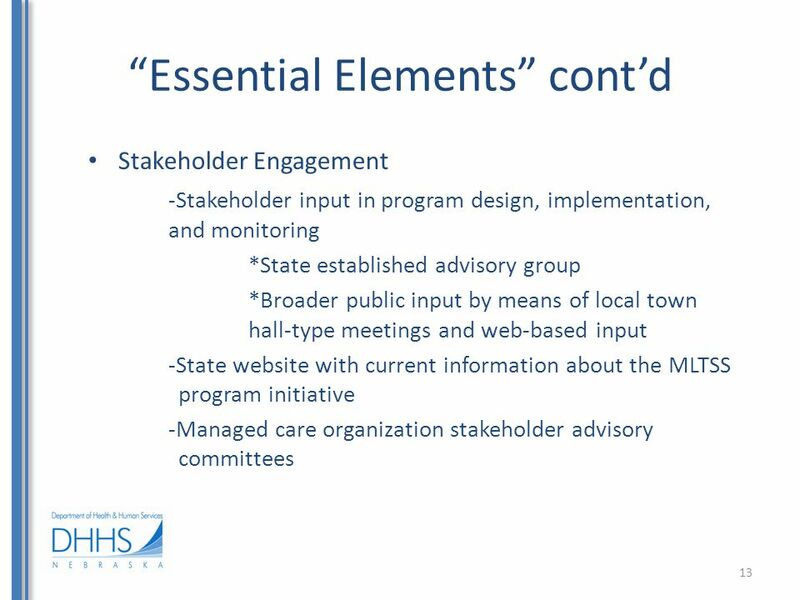 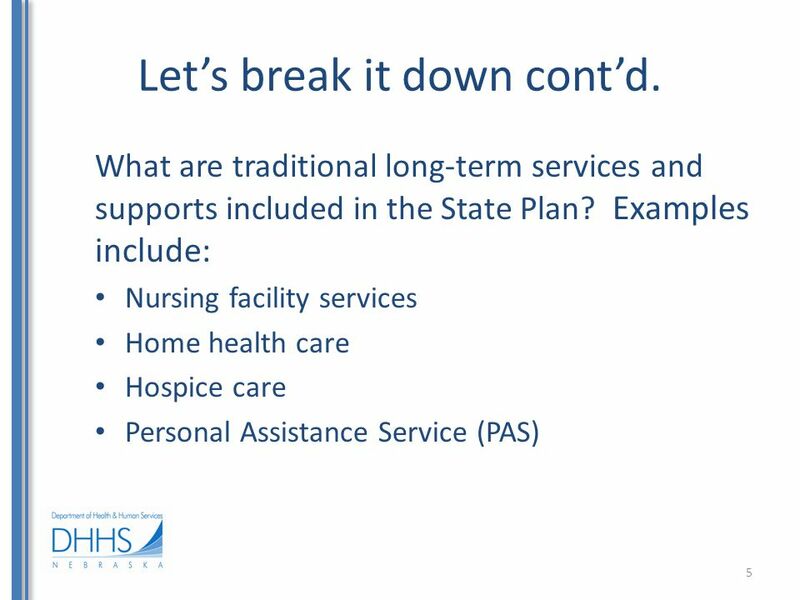 Download ppt "Medicaid Division of Medicaid and Long-Term Care Department of Health and Human Services Managed Long-Term Services and Supports 1." 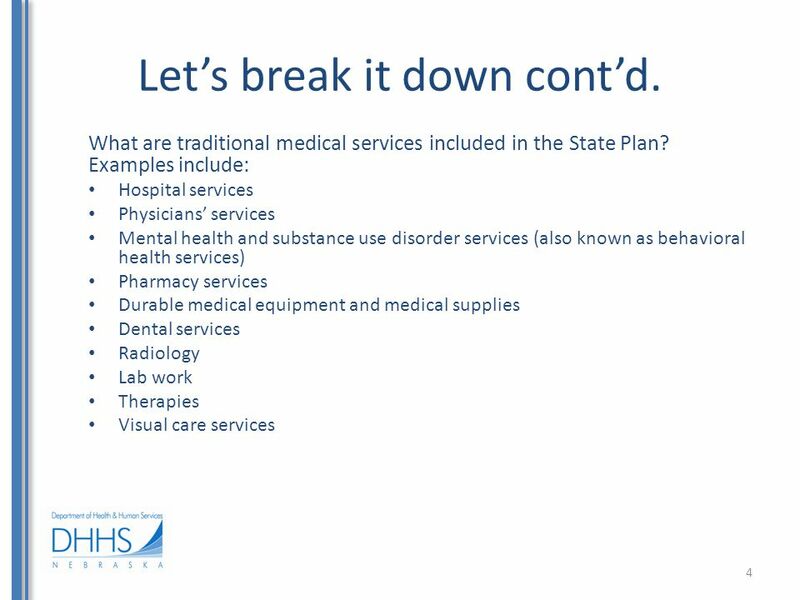 1 NH Division of Community Based Care Services Bureau of Behavioral Health Payment and System Reform Project June 10, 2011. 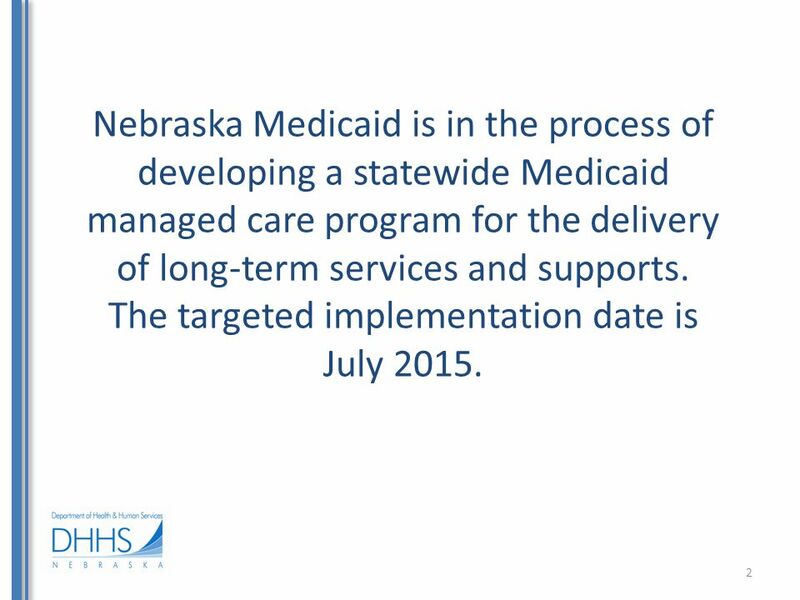 Medicaid Managed Care Initiatives December STAR Capitated, Health Maintenance Organization (HMO) model for non-disabled pregnant women and children. 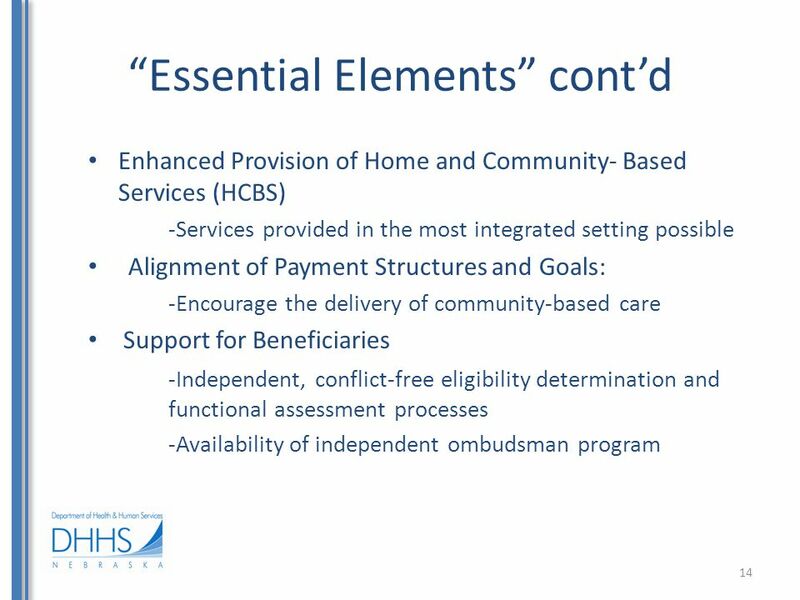 1915(i) State Plan Home and Community-Based Services (HCBS) Kathy Poisal (Additional material added by R. Cooper) Center for Medicaid, CHIP, and Survey. 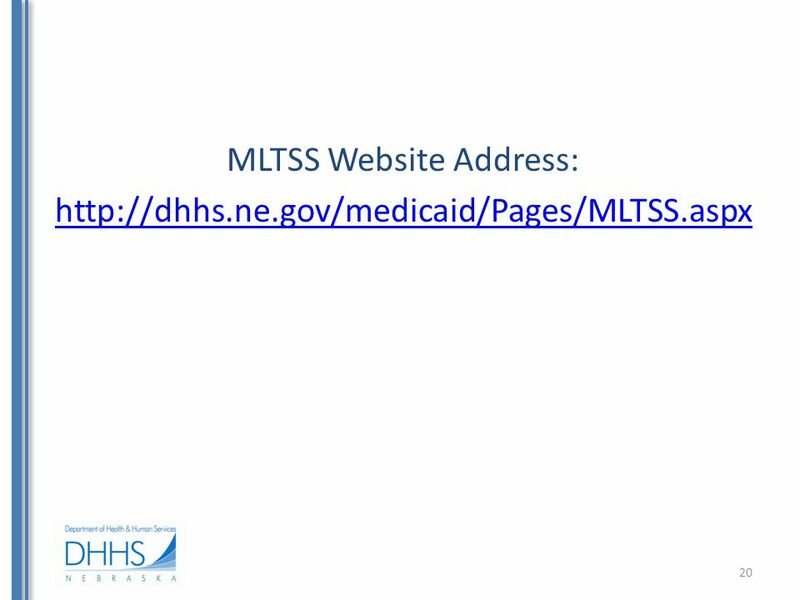 Division of Developmental Disabilities Developmental Disability Services in Nebraska – Now & In the Future For adults and children with intellectual and. 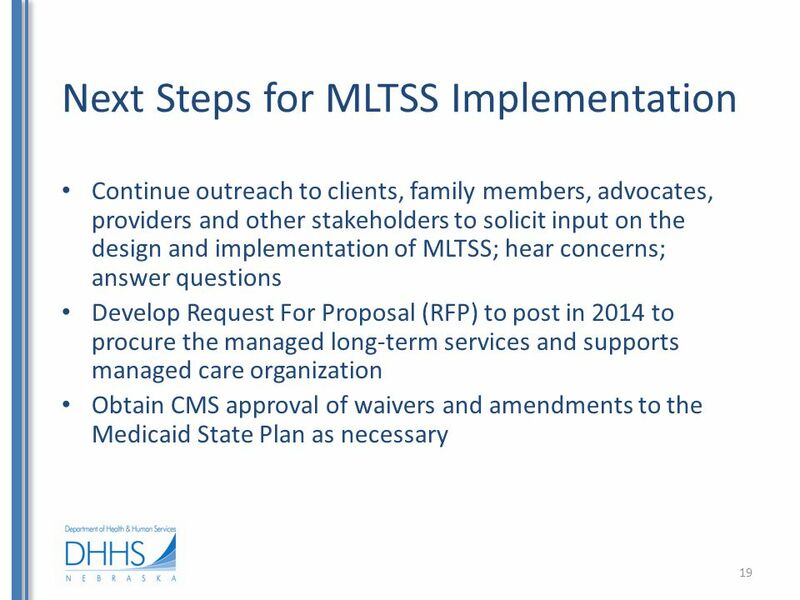 Marylands Home and Community-Based Services Waivers Medicaid Advisory Committee – July 2007 Marylands Home and Community-Based Services Waivers Medicaid. 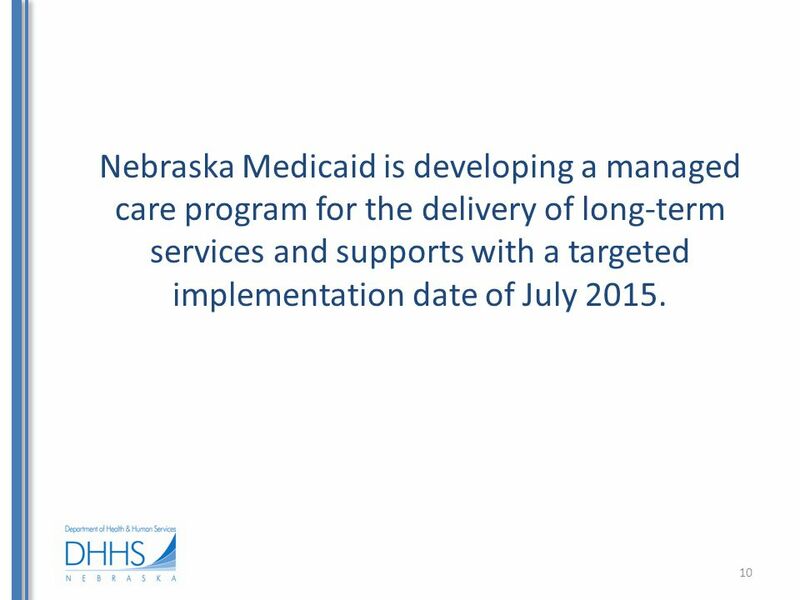 Medicaid Division of Medicaid and Long-Term Care Department of Health and Human Services Long-Term Care Managed Care. 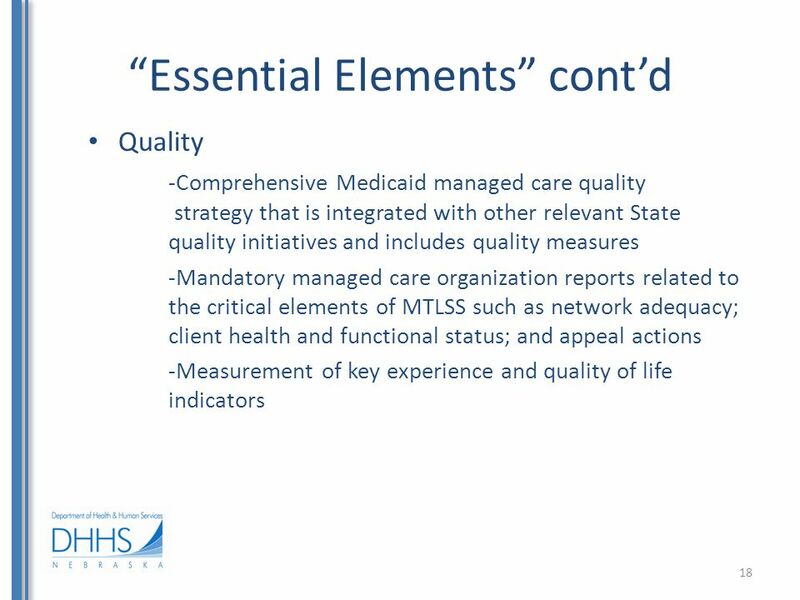 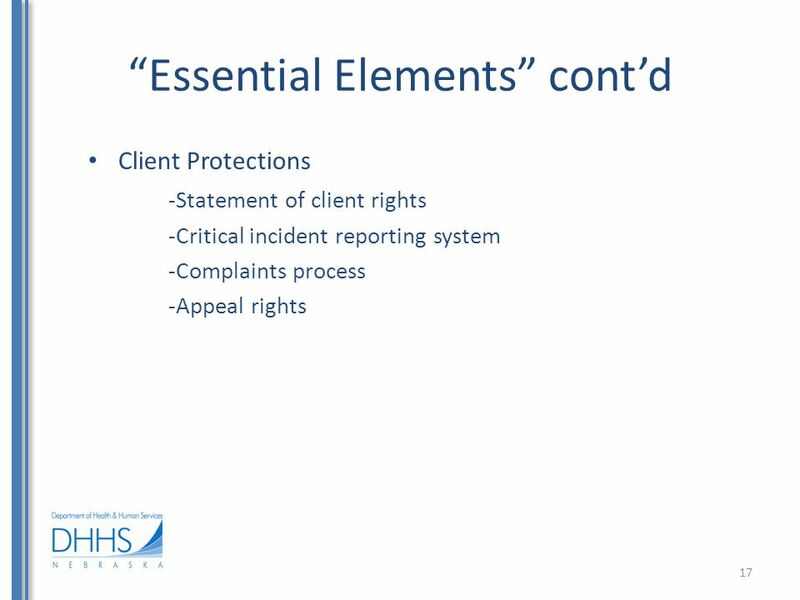 Medicaid Managed Care Program for the Elderly and Persons with Disabilities Pamela Coleman Texas Health and Human Services Commission January 2003.